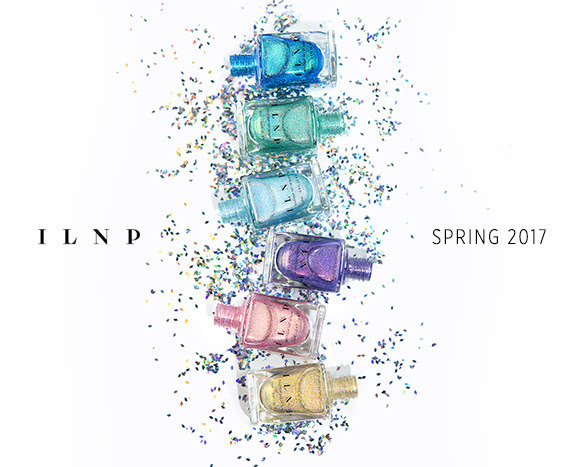 ILNP Spring 2017 Sneak Peek + Limited Edition Polish! It's about that time again and we're super excited! Here's a quick sneak peek at what we have in store for Spring! Our Spring 2017 collection is a 6 piece collection of vibrant spring themed holographics that are absolutely perfect for the season. 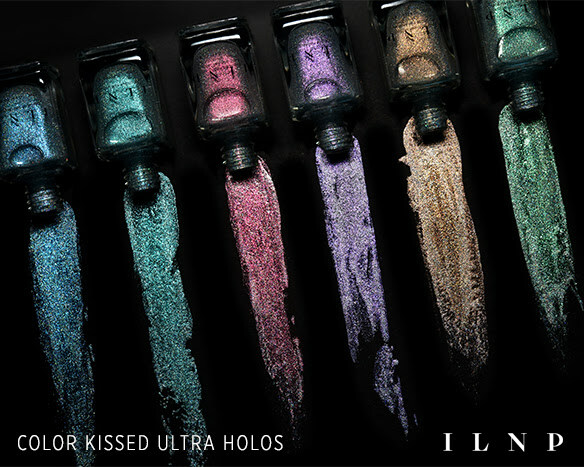 We're also releasing a gorgeous collection of 6 beautiful Color Kissed Ultra Holos. These shades are extremely holographic with a delicate "kiss" of color shining through. They're stunning! 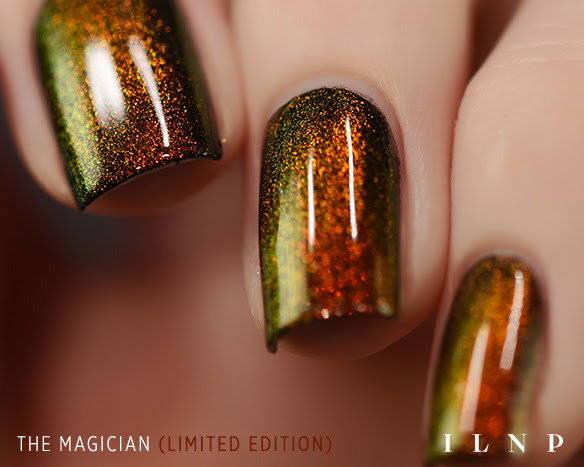 Last but not least, we're releasing a limited-edition topper named, The Magician. This topper uses an extremely rare pigment that many in the nail polish community consider one of the "holy grails" of polish. It really is magic! Pre-orders begin this Friday, March 3rd at 11am Pacific Time. Click for more details and photos at ILNP.com!